Bioservo Technologies is one of the early leaders in the development and manufacturing of strengthening robotic gloves used for Medical & Elderly Care, Craftsmen & Tools, Heavy Industry and Leisure & Empowerment. Bioservo has gained large interest and publicity, selected as one of the 20 most innovative companies in Sweden by the Swedish Institute. Bioservo was founded based on world-class research and knowledge from both the medicine and the robotic field. Founders are still part owners today and bring key understanding of Robotics from the Royal Institute of Technology with key understanding of medical challenges from Karolinska University Hospital. Bioservo has gathered significant experience with the current SEM GloveTM, targeting people with weak, impaired hand and arm function. 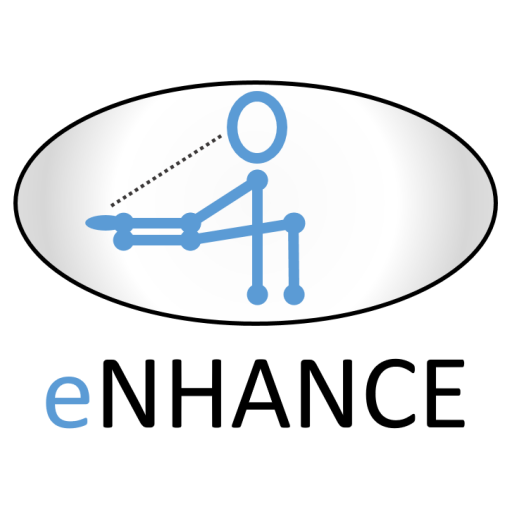 Bioservo aims to be a technology leader in assistive and compensatory aids for patients with hand and arm impairment and in assistive aids to rehabilitation in ADL context where the patient gets direct feedback and positive impact of his progress in rehabilitation.